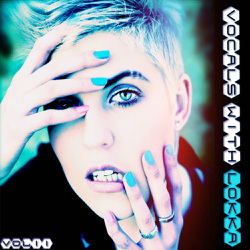 Original vocals is worth gold for producers worldwide and "Vocals With Lokka" will not fail to deliver the right tools and will save you alot of effort. 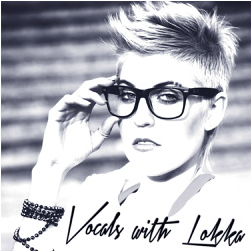 "Vocals With Lokka" was carefully recorded and produced using top gear, each sound was treated personally. 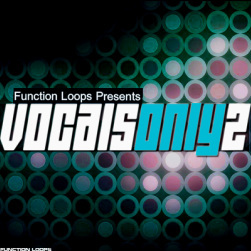 Get a chance to feature these fresh vocals in your own tracks! Lokka is appearing on many Beatport's releases and has collaborated with various producers and labels from all over the globe. The pack contains 5 construction kits , all BPM and Key-labelled. Inside each kit you will find Vocal Loops, served as Dry & Wet versions for maximum flexibility. 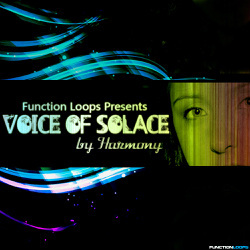 The musical loops are included as well, featuring Basslines, Synthlines & Drums. Each kit has a bonus MIDI folder, where you can check the exact notes of every melody or bassline, change the presets and get your own sound in minutes.